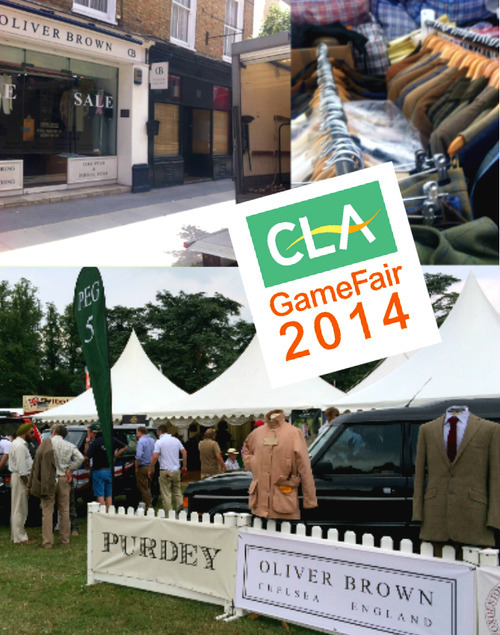 What a weekend we had at Blenheim Palace for the CLA Game Fair! 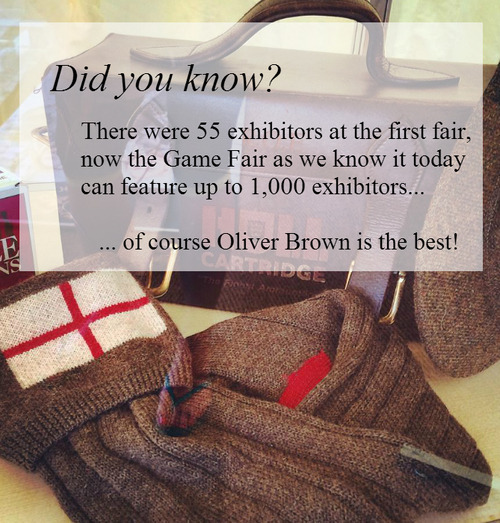 Oliver Brown joined a host of the best British shooting brands including Hull Cartridge Company, Purdey Gunmakers and Dr Watson Shooting on Peg 5; the new home of game shooting on Gunmakers Row. We left Lower Sloane Street on Thursday and headed to the beautiful Palace in Oxfordshire to showcase our latest Shooting Collection and accessories. We saw lots of familiar faces and plenty of new ones too, as around 150,000 visitors braved the soaring temperatures to try on new tweeds, boots, caps and accessories for the coming season. 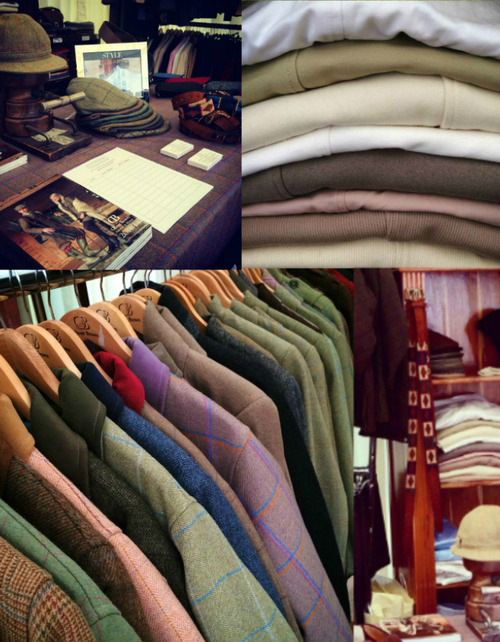 At Peg 5’s Drinks Party on Saturday, we were delighted to see Jonathan Young, Editor of The Field who is a fan of our Ladies Tweed Jackets. Thank you to everyone who came to see us! If you missed it, click here to visit our new website and browse our superbly tailored Shooting Collections.